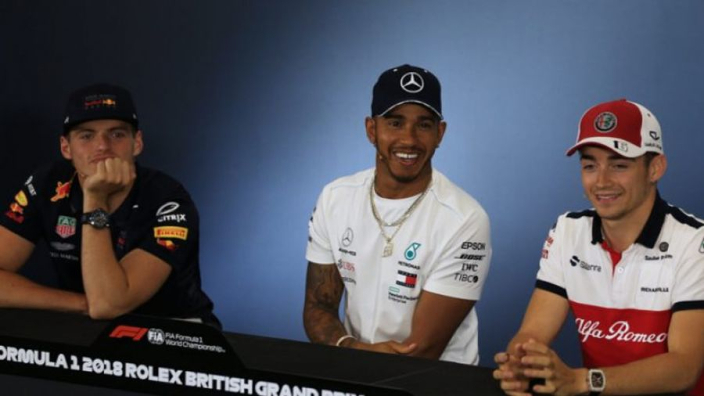 Max Verstappen predicts that he and Charles Leclerc will play out Formula 1's headline rivalry in the years to come as Lewis Hamilton and Sebastian Vettel have done in recent seasons. Both Verstappen and Leclerc have been tipped as future world champions after impressive results in their early careers. While Verstappen is F1's youngest grand prix starter and winner, Leclerc debuted on the grid this year on the back of a glittering junior career which featured title success in GP3 and Formula 2. Having impressed at Sauber in 2018, Leclerc will partner Vettel at Ferrari this year and is fancied to put the heat on his teammate and Hamilton in a title fight that Verstappen and Red Bull will hope a switch to Honda power gives them a say in. Entering his fifth F1 campaign, Verstappen says he has always been in position to challenge for honours, and does not expect that Leclerc's relative lack of experience will hold him back. 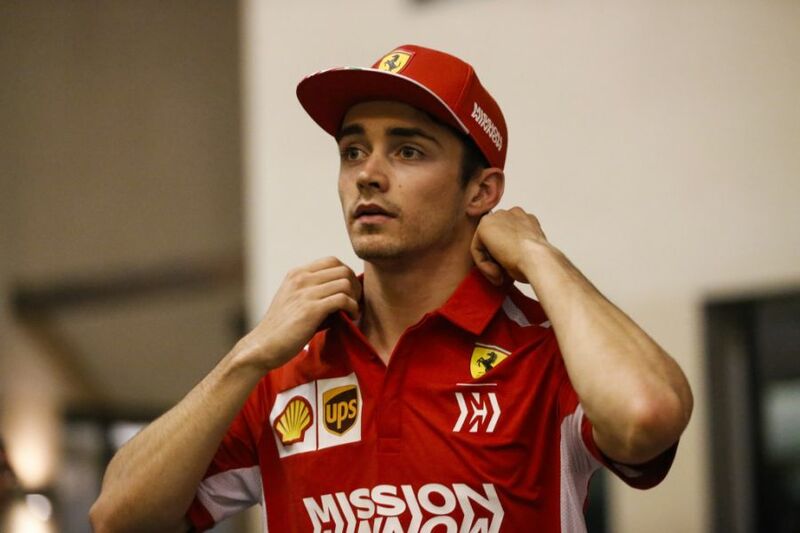 "Whether Leclerc has a chance at the world title depends on his car and the equipment," the Dutchman is quoted as telling Gazzetta Dello Sport. "If it's good enough, he certainly has a chance. "If I had a competitive car in my first year, I would have been able to compete directly for the championship. "Age is not very important, if you have a good car you can always fight for it. "I imagine we will be like Hamilton and Vettel in the future, because at some point the old generation will disappear."